EMUfest 2013 will hold December 16-22, 2013. 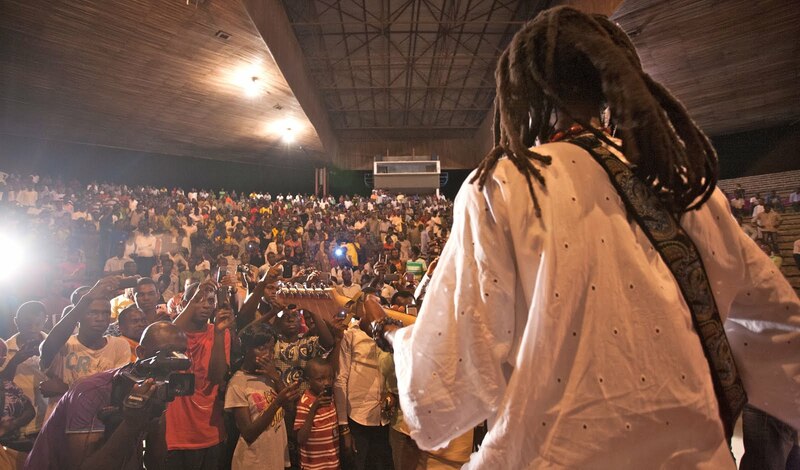 It will feature legendary, established and emerging artists from Nigeria and Africa. Keep your eyes on this page for updates. 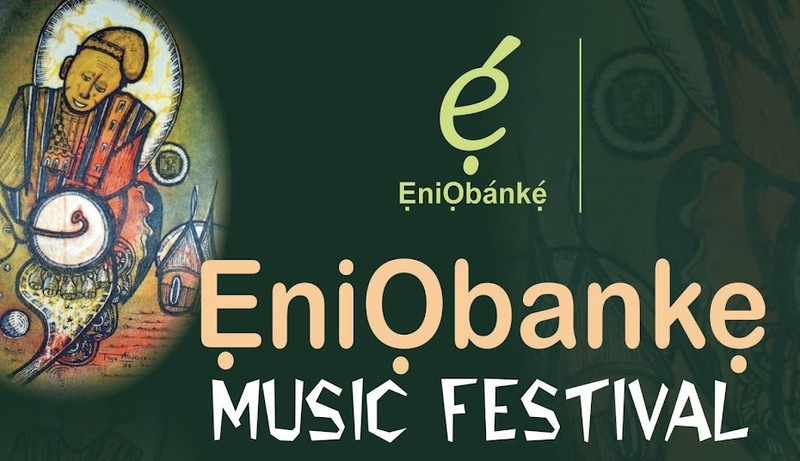 For information on how to be involved either as a volunteer or financial partner, please contact the festival office through eniobanke@gmail.com or +2348034549778.